James Corden is a British TV show host and actor who was born on August 22, 1978. James Corden's recent TV appearances include Billy on the Street and The Late Late Show With James Corden. In 2018, James Corden's movie credits include Peter Rabbit and Wreck-It Ralph 2. His recent filmography also includes the movies The Emoji Movie (2017) and British Sitcom - 60 Years Of Laughing At Ourselves (2016). James Corden is fairly popular on Spotify with about 7,900 followers and a popularity score of 59 out of 100 as of 2018. His most popular track on Spotify is "CAN'T STOP THE FEELING! - Film Version" from the album TROLLS (Original Motion Picture Soundtrack). James Corden's Instagram account (@j_corden) is extremely popular with around 5 million followers. His recent posts to Instagram have gotten about 213,000 likes each. As of 2018, James Corden has contributed to about 18 TV shows. 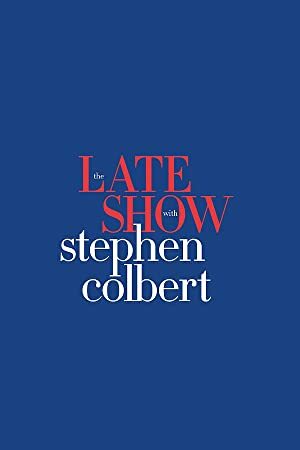 Some of the most recent James Corden TV appearances include Billy on the Street, The Late Late Show With James Corden, and The Talk. 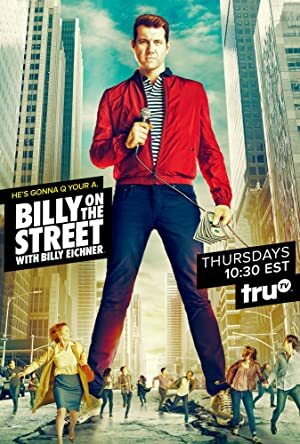 James Corden appeared on Billy on the Street in 2017. He hosted The Late Late Show With James Corden also in 2017 and he was a guest on The Talk again in 2017. As of 2018, James Corden has appeared in about 29 movies. 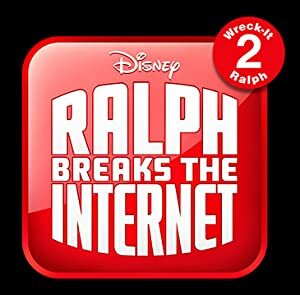 Some of the most recent James Corden movies include Peter Rabbit, Wreck-It Ralph 2, and The Emoji Movie. James Corden played Peter Rabbit in Peter Rabbit, released in 2018. Wreck-It Ralph 2, also released in 2018, featured James Corden as Mario. The Emoji Movie, released in 2017, featured James Corden as Hi-5. 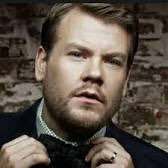 I Promise You - from the Motion Picture "Peter Rabbit"
As of 2018, James Corden has 7,900 followers and a popularity score of 59 on Spotify. TROLLS (Original Motion Picture Soundtrack) is a popular album by James Corden. Notable tracks from this album include CAN'T STOP THE FEELING! - Film Version, Move Your Feet / D.A.N.C.E. / It's A Sunshine Day, and I'm Coming Out / Mo' Money Mo' Problems. CAN'T STOP THE FEELING! - Film Version has a popularity score of 65 out of 100, making it the most popular track from James Corden. Move Your Feet / D.A.N.C.E. / It's A Sunshine Day and I'm Coming Out / Mo' Money Mo' Problems have popularity scores of 65 and 60, respectively. The Spotify popularity score is on a scale from 0 to 100 and reflects the number of times the song has been played and how recently it has been played.